Digital marketers and innovators, you know personalized video is a marketing must-have. Our buyer's guide will help you select the right partner for your business. Personalized videos can be extremely powerful, but the have to be done right to earn a positive return on investment. Learn how to make sure that happens. From creative and production, through data security and analytics, we'll equip you with every point of consideration. 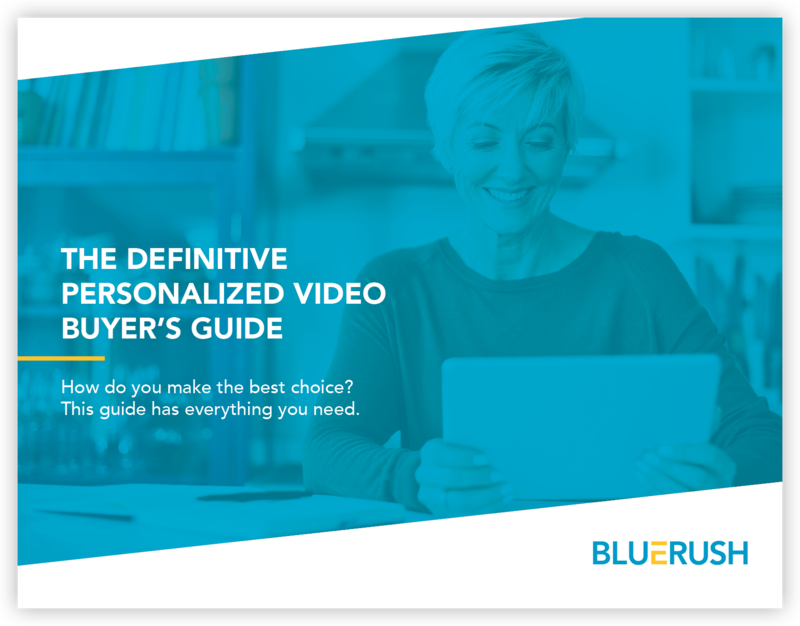 Use the included Buyer's Guide Worksheet to help you make the best choice for your business. When you select a personalized video vendor, solution or platform, you’re choosing a partner to help you tell your story. Our Guide will make sure you've thought of everything before you make a decision. Personalized videos engage customers, foster client relationships, and build brand loyalty. You need to choose the right partner to further these activities and tell your brand story. 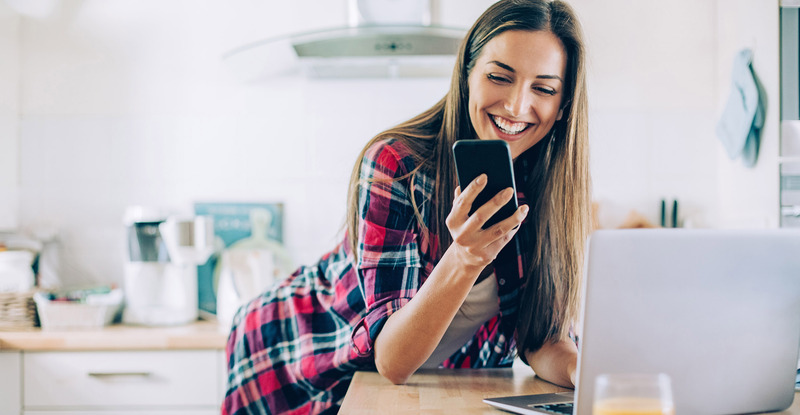 Forge a successful vendor partnership with a solution that can help you measure the efficacy of your campaigns, increase your customer understanding, and see the greatest return on investment of your personalized videos!